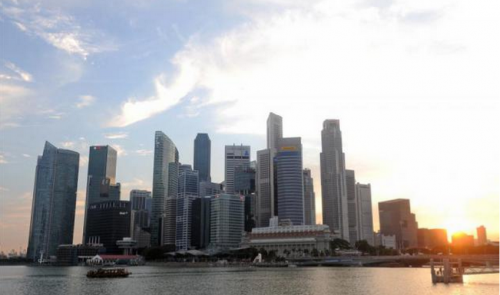 The five highest-paying sectors in Singapore are banking and finance; oil, gas and petrochemicals; pharmaceuticals; semiconductors; and information technology, according to a new report by staffing firm Kelly Services. Its 2015 Singapore Salary Guide also highlighted several jobs as particularly high-paying. Network and systems engineers can make between $4,000 and $7,000 on average a month. For application development consultants, this is between $5,000 and $7,000, while for financial accountants, it is between $4,500 and $9,500. Supply chain managers can earn between $5,000 and $14,000, while for compliance managers, it is between $10,000 and $12,500. These figures apply to experienced professionals. Industries that are expected to grow this year are banking and finance, life sciences, supply chain, procurement and logistics, and advanced manufacturing. In banking and finance, changes in financial regulations have raised demand for compliance managers and risk managers. Compliance managers can expect to earn $10,000 to $12,500 monthly, while risk managers can look forward to salaries of $12,500 to $14,000. In healthcare, there is growing demand for those with expertise in the laboratory, technical sales and regulatory affairs. This takes into account that eight of the top 10 pharmaceutical and medical technology firms have based their headquarters in Singapore. In information technology, there is growing demand for mid-level IT professionals, with businesses increasingly concerned with cyber security.